Think you know your phistory? 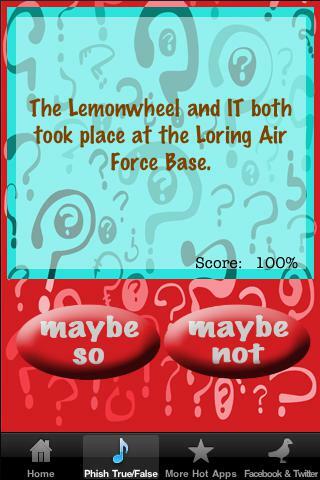 Maybe so, maybe not. 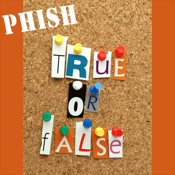 But there is one way to know for sure: Phish True or False. 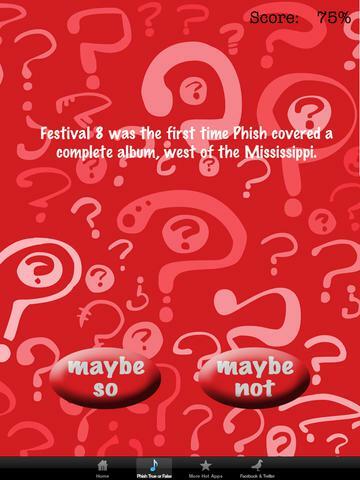 Random rounds of tricky phish-centric questions culled from a vault of hundreds. 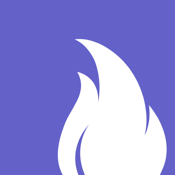 Thoroughly researched and covering the band, their shows, personal bios, the scene and much more. A blast for any true fan.